Diversification is common advice for investors, but guess what? Monks have to do it too. For more than 60 years, the Trappist monks at St. Joseph's Abbey had relied on jams and jellies to support their monastery and community work in Spencer, Mass. But a few years ago, they realized the "expense line was rising at a faster rate than our income," said Friar Issac. So in the spirit of their heritage (Trappist monks have been brewing beer in Europe for centuries), the monks at St. Joseph decided to start a brewery. Spencer Brewery opened its doors earlier this year as the first Trappist brewery outside of Europe. There's a big focus on sustainability and green practices: Local farmers use the spent grain as animal feed and compost, and the brewery plans to install solar panels on the roof soon. 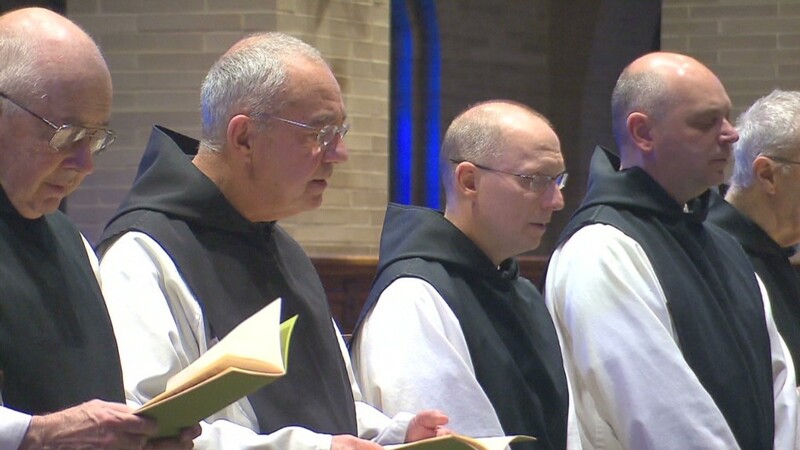 The entire process is actually very in sync with the monks' "quiet, meditative way," according to Friar Isaac. "We really brew on the practical level to sustain a way of life," he said. "Plus it brightens up Sunday suppers."